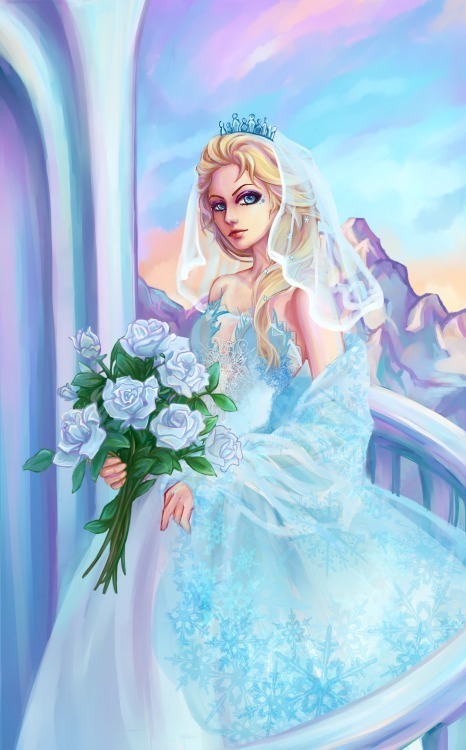 This Elsa the Snow Queen fan art might contain букет, букетик, posy, букетик цветов, корсаж, and букетом. How? What Power Do Ты Have to Stop Me? How Elsa became my Избранное movie character.